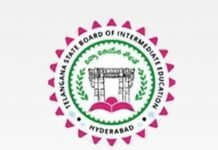 Why ‘Farmers Suicides’ On Rise In Telangana Despite Many Populist Schemes Implemented By KCR Govt? 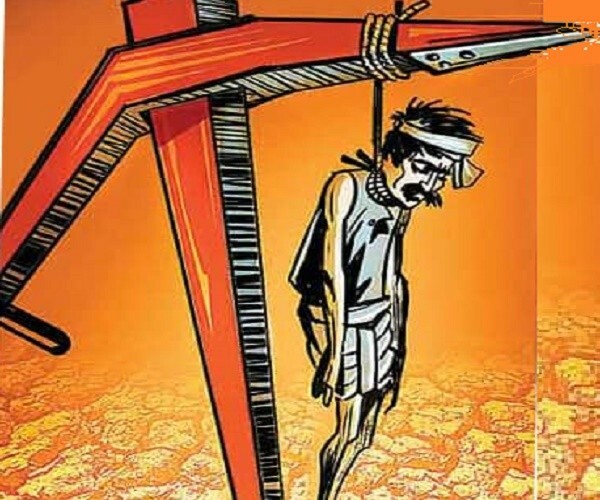 World Suicide Prevention Day has come and gone but the question of how to prevent farmers’ suicides continues to loom large in every state, particularly Telangana, which recorded the second highest number of suicides by cultivators (Maharashtra topped the list). In a sensitisation programme conducted at Hyderabad, one of the members of the Kisan Mitra, a helpline run by the organisation Center for Sustainable Agriculture, narrated an incident: A woman farmer who was unable to lactate attempted suicide because of severe depression. Kisan Mitra has been working in Telangana’s Adilabad, Mancherial and Vikarabad districts—with the authorities—for the past year and a half to alleviate rural distress and prevent suicide. Kisan Mitra conducted awareness programmes in Hyderabad over the weekend to explore options and share ideas on how to make the goal of ‘no farmer suicides’ a reality. Despite being hailed as the farmer’s chief minister and despite running programmes to benefit farmers—for example a scheme that supplies electricity to farmers 24×7—the K Chandrashekar Rao government continues to disappoint its farmers. Since the formation of the government in 2014, the state has witnessed 3,849 suicides. Facing this quandary, various organisations have come together to promote awareness and express their support for farmers. Rythu Swarajya Vedika, a platform for farmers’ organisations and civil society groups, has been conducting awareness drives in the districts of Warangal, Bhuvanagiri, Adilabad, Vikarabad, Deverakonda, Siddipit, Mancherial and Janagam. “Why are farmers committing suicide?” asked Kondal Reddy, one of the members of Rythu Swarajya Vedika. “What issues are going unaddressed? What are the redressal mechanisms? The idea of the programme is to interact with students and interested citizens and to help them engage them with farmers and enlist them to work for farmers’ issues.” The awareness programme is scheduled to run the entire week. ALSO READ: Is 'Constitutional Rule' In Telangana State A 'Legal Necessity'? At the annual meeting of the Rythu Swajya Vedika Platform on Monday, a new committee for addressing farmers’ issues was formed. More than 100 delegates from different districts of the state turned up. The issue of farmers’ suicides took prime importance, particularly tenant farmers. Among the chief demands of the platform: The demand for identity cards for tenant farmers and sharecroppers, the appointment of a special officer for granting loans to tenant farmers, sanction of loans for women farmers and the inclusion of women under the various farmers’ schemes. While these remain the main issues, other pertinent cases and issues were also brought up. For instance, those manning the Kisan Mitra helpline spoke of pesticide spraying causing several casualties, where migrant workers were the primary victims. On the other hand, questions have been raised on the relevance and significance of existing schemes. For instance, the Rythu Bandhu scheme, under which Rs 4,000 per acre is given to farmers as investment, in reality caters only to registered small-scale and marginal farmers and altogether neglects tenant farmers and sharecropper communities. Even the Rythu Bheema Pathakam doesn’t addresses the needs of the farmers’ families or concentrate its efforts on preventing suicide. Next articleWhy It Would Be Unwise To Enable ‘Proxy Voting’ Across India For The ‘2019 Polls’ Or ‘Early Elections’ ?